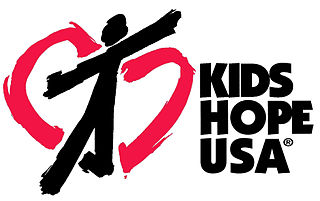 We build with a purpose. Our passion goes beyond the job site. With each project Paradigm has committed to donate and support several key non-profits in the local community and internationally. Our opportunity to serve is more then just building we are blessed to be a blessing. 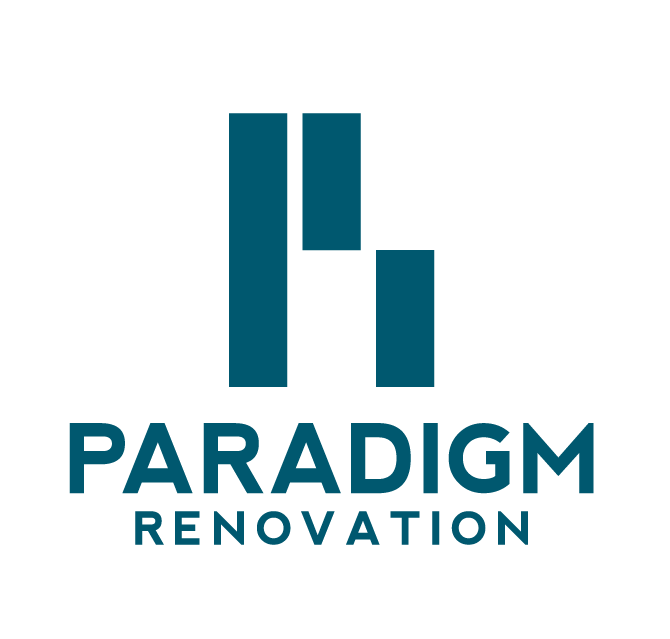 Paradigm Renovation breaks the mold for residential remodeling because remodeling is the only thing we do… and we are passionate to do it really well. Our focus is our client. Remodeling is as much a relationship as it is a Buisness transition. Trust and communication is the foundation to a successful project and we would not have it any other way. Paradigm Renovation is the vision of Jon Faris, an outside-the-box thinker. Jon’s passion for building, design and business ownership laid the foundation for the successful business model and organic experience their skilled team has to offer. The result is the compelling mission statement that a team is no stronger than its individuals – and a company no better than its clients. Jon and Nicole became high-school sweethearts after connecting in youth group at First Baptist Church in Zeeland, Michigan, where Jon’s father served as pastor. They married in 2007 and live in Zeeland with their four kids. Nicole was an integral part of supporting Jon as he started his business and has seamlessly molded into a full-time, stay-at-home mom since their first child. 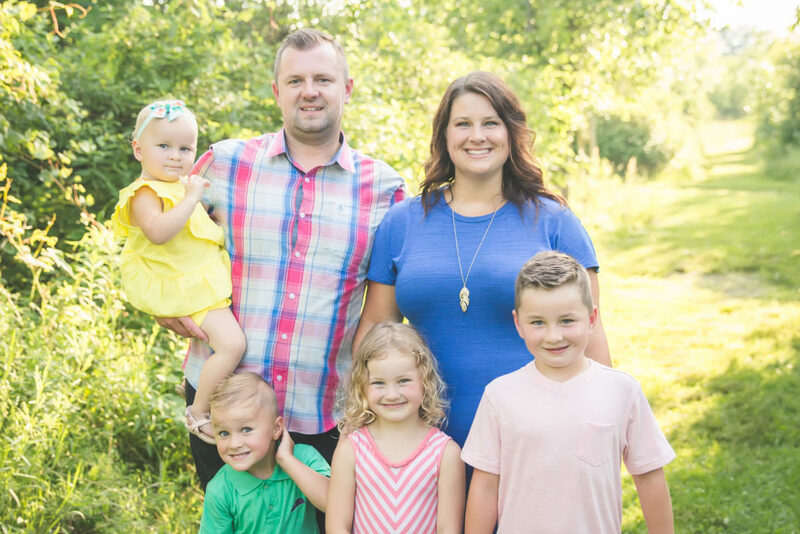 Jon and Nicole are passionate about living a life of purpose and impact as they serve in many roles throughout the community and within their home church, vertical. 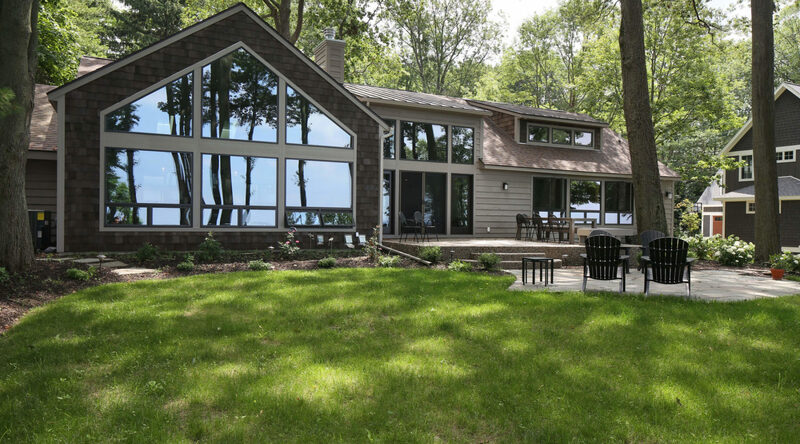 With their spare time, you will find them out on their boat, building epic sand-castles with their kids, cheering during Michigan football season, and always cooking up some mean barbecue. We are polite to a fault, and will respect the routines of everyone in the home (pets included). We understand that remodeling can be unnerving. We strive to be articulate and equipped to communicate either face to face, on the phone, by email or text message. In addition to thoroughly protecting the job site, surrounding areas, and access routes, our carpenters will clean the work area daily. Our concepts are always thoughtfully crafted, details meticulously drawn, and disciplines carefully coordinated. If it is not our best product, it won’t go out the door. Our phones are always on. No matter the time of day or night, you can reach us if you need to. We are artisans who “build for life.” We will not cut corners in the interest of expediency, cost savings or for any other reason.